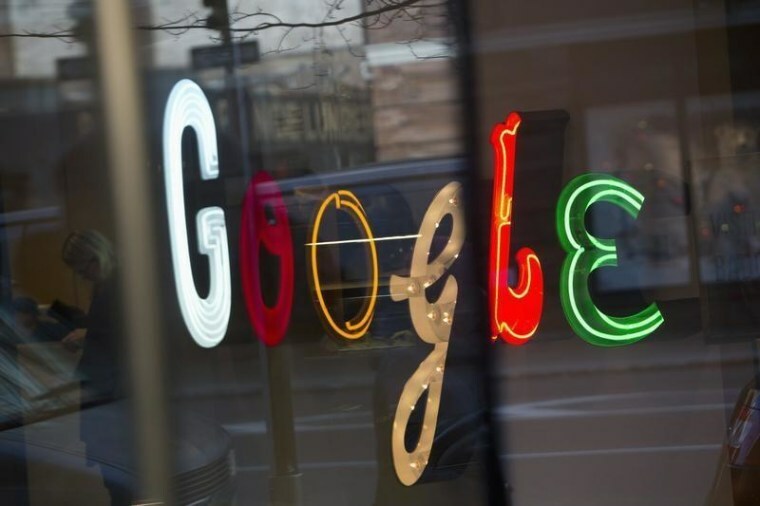 Google is already getting requests to remove objectionable personal information from its search engine after Europe's top court ruled that subjects have the "right to be forgotten," a source familiar with the matter told Reuters on Wednesday. The world's top Internet search company has yet to figure out how to handle an expected flood of requests after Tuesday's ruling, said the source. The decision by the Court of Justice of the European Union, which affects the region's 500 million citizens, requires that Internet search services remove information deemed "inadequate, irrelevant or no longer relevant." Failure to do so can result in fines. Google will need to build up an "army of removal experts" in each of the 28 European Union countries, including those where Google does not have operations, the source said. Whether those experts merely remove controversial links or actually judge the merits of individual take-down requests are among the many questions Google has yet to figure out, the source said. Europeans can submit take-down requests directly to Internet companies rather than to local authorities or publishers under the ruling. The company has said it is disappointed with the ruling, which it said differed dramatically from a non-binding opinion by the ECJ's court adviser last year which noted that deleting information from search results would interfere with freedom of expression.